Greetings, electorate! 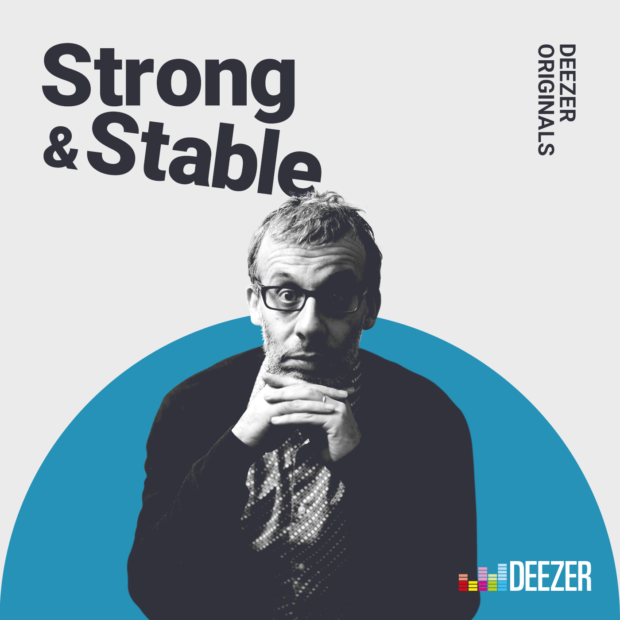 This is just a quick blog post to say that I’ve been part of the writing team on a BRAND NEW (yes THAT NEW) election podcast called Strong And Stable. 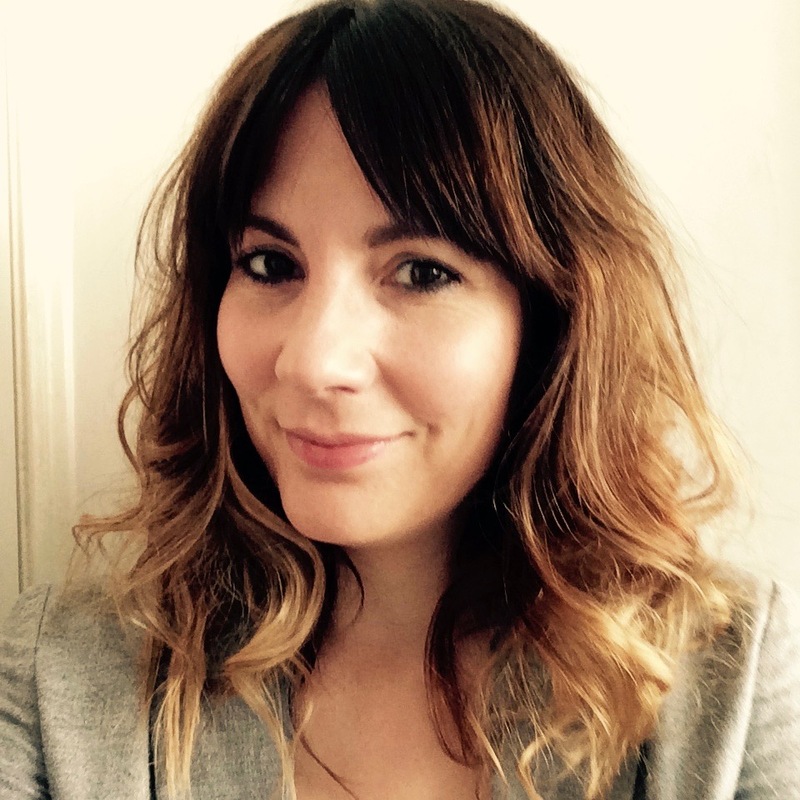 It’s funnier than a pre-rehearsed joke at Prime Minister’s Question Time, it’s hosted by the wonderful David Schneider, and the guests on episode one are James O’Brien, Josie Long and Bob Mills. Oh, and it features special appearances from Jonathan Pie and Rory Bremner. I know!